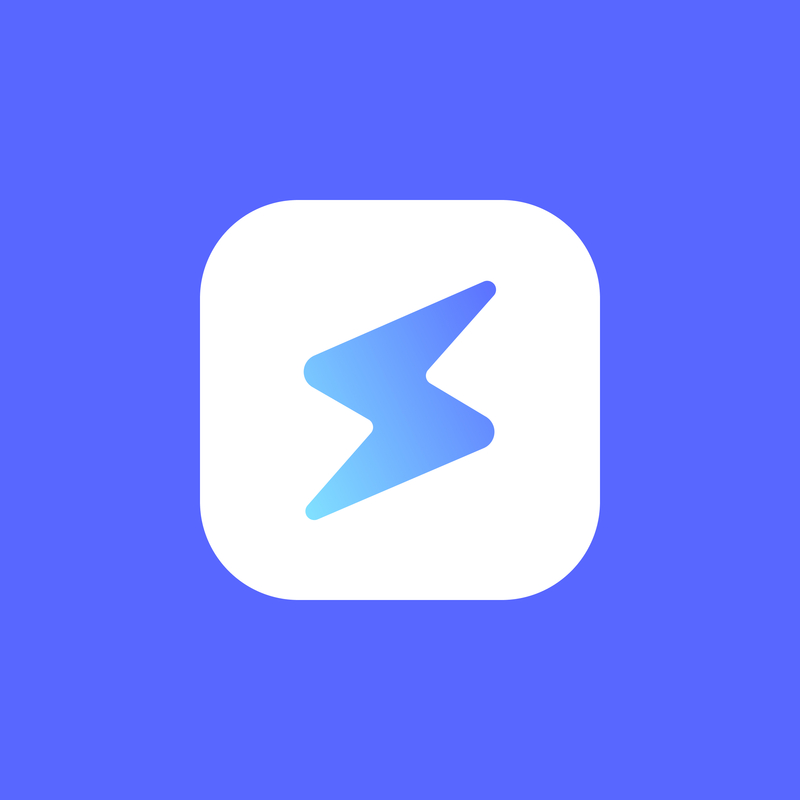 Stroke is a mobile app that makes transportation accessible to everyone by connecting passengers to ride-share services. Whether you live in an urban or suburban area, or need special disability services. We received an inquiry from Japanese client to conduct research on the transportation technology space, specifically around taxi dispatching, ride-sharing services, and mobile applications. Their goal is to improve transportation infrastructure and provide transport for everyone, regardless of where they are and what their situation. From urban cities to rural villages and children to the elderly, this application will be useful to all. We were responsible for researching, analyzing and creating a prototype. We created a full mockup for each application from visual design to detailed interactions showing both the passenger and driver's perspective. Here, based on the map card type panels, the passenger's app will change according to conditions such as boarding location, final destination, type of reservation, trip estimation, time of dispatch, boarding, destination change, evaluation and so on. In order to analyze the existing ride-sharing service, we actually analyzed the service as a driver of the existing service. We gave a detailed report on the advantages and disadvantages of driver registration process, in-vehicle equipment manual, support system, driver application UI · UX. Based on that report, we are creating a prototype application for drivers.